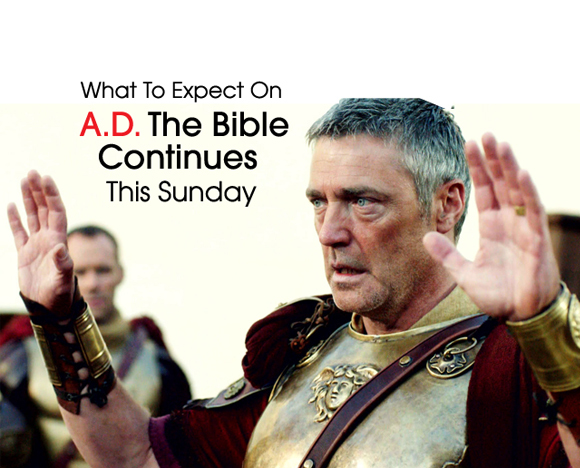 The Bible comes alive once again this Sunday as A.D. 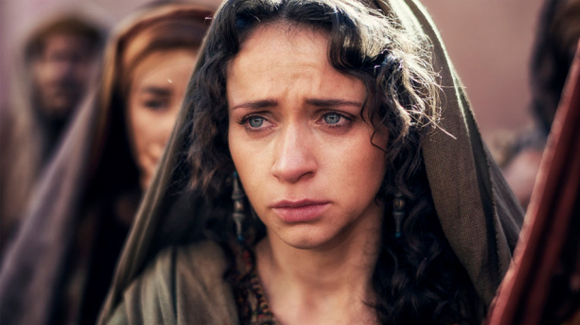 The Bible Continues returns with a fifth episode, revealing more about the early church, including extreme brutality against Christians. The latest episode will follow Claudia (Joanne Whalley) who struggles with her husband Pontius Pilate’s (Vincent Regan) brutal methods and must decide the fate of 10 women’s lives. Furthermore, Sunday’s episode will see Peter and John arrested again, but the pair survive trial thanks to the aged priest Gamaliel. 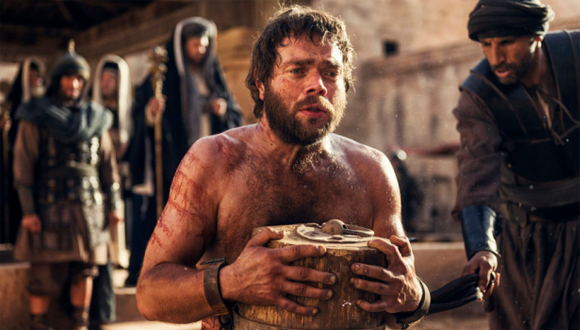 Also, in a violent turn of events, a young Christian, Stephen, is stoned to death for his cries against the Temple. Offering a recap of the season so far, series co-creators Roma Downey and Mark Burnett pointed to the death and resurrection of Jesus as well as the coming of the Holy Spirit. Then, the famed husband-and-wife team offered a glimpse at what viewers can expect this Sunday. “Now, full of the Holy Spirit, Peter, John and the rest of the disciples share their new faith, which is beginning to sweep over Judaea,” Downey previewed. “A.D. 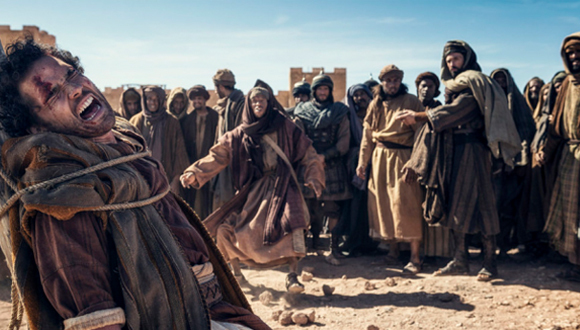 – The Bible Continues” episode 5 will air on NBC this Sunday, May 3 at 9 p.m. E.T. The encore of last week’s Episode 4 will air directly before the new installment.